The annual event was delayed by two months this year due to devastating floods in Kerala. It will take place on November 10 this year. 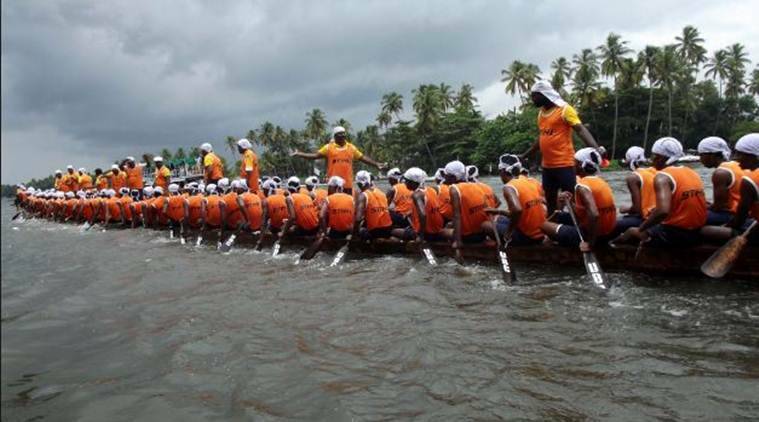 Kerala’s famed Nehru Trophy Boat Race will be held on November 10 in Alappuzha’s Kuttanad, said state Finance Minister Thomas Isaac. The annual event was delayed by two months this year due to devastating floods in Kerala. On Friday, Isaac tweeted regarding the development and asked people to join the event in solidarity with Kuttanad. “Kuttanad is open for business after floods. Come and enjoy the backwaters. Let’s us celebrate annual Nehru Trophy Boat Race, though two months delayed, on second Saturday,10th November. This is the first major tourism event after the floods. Come in solidarity with Kuttanad,” he tweeted. Kuttanad is open for business after floods. Come and enjoy the backwaters. Let’s us celebrate annual Nehru Trophy Boat Race ,though two months delayed , on second Saturday,10th November. This is the first major tourism event after the floods. Come in solidarity with Kuttanad. The event is expected to revive the tourism in the flood-hit state that is returning back to life after the heavy rains and floods this year that left at least 493 people dead. The state has suffered an estimated loss of over Rs 25,000 crore. This will be 66th Nehru boat race in the state.